Snapchat launched Discover in India last year and is now localizing into regional languages to engage Snapchatters. Recently, Snapchat released localized lenses, filters and stickers on Holi. Snapchat has announced its localisation into four Indian languages – Hindi, Marathi, Gujarati and Punjabi. 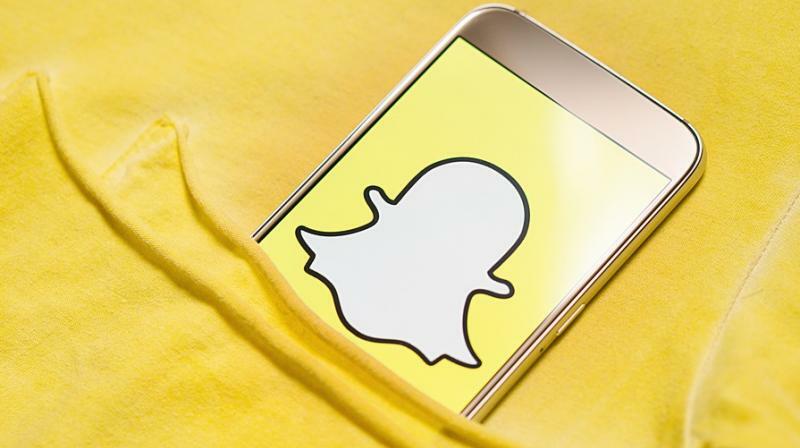 Reinforcing its commitment to the Indian market, Snapchat launched Discover in India last year and is now localizing into regional languages to engage and excite Snapchatters to share content in their very own language.